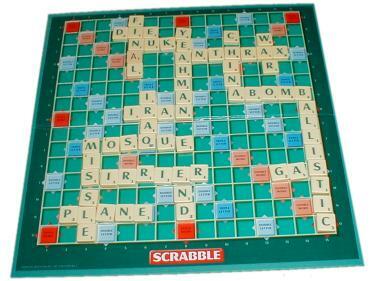 Random Perspective: Bush can Name All Enemy Nations – but can he spell them? George W. Bush astounded those who criticise his international ignorance by stating he can name all the countries he deems to be a threat to American Security. “I surprised you all. Don’t you remember in my first month of office when I declared that China was our biggest threat! I bet that surprised you. It’s a real country, not some made up one or a lesser known state capital.” George Bush told us in an exclusive interview. So then came the test, could he actually spell the nations he’d listed?